An action-packed sporting weekend in Newcastle starting with the Great North City Games followed by the Simplyhealth Great North Run. 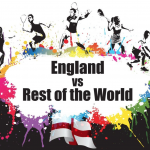 Great North City Games is an incredible annual spectacle on the banks of the Tyne, which sees world-class athletes from around the globe compete in various events. Alongside presenters Gabby Logan, Colin Jackson, Denise Lewis & Ore Oduba, MOOV will be providing the BBC presentation graphics. 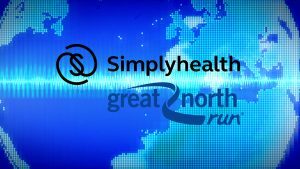 The Simplyhealth Great North Run returns with elite men and women’s half marathon, wheelchair racers and mass half marathon runners. Starting in Newcastle upon Tyne, the 13.1 mile course is lined with supporters all the way from the iconic Tyne Bridge, right out towards the coast in South Shields. MOOV will cover the presentation and race graphics live on BBC Sport and for International broadcasters.